I am taking a portal of entry of opportunity between 3m50 and 4m is around 13/14 feet. 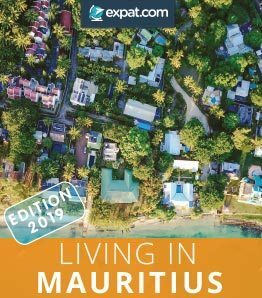 Download Mauritius expat guide for free Free download! Get in touch with expats looking for house or flat sharing in Mauritius? what are the some good FMCG products are importing from mauritius? Is Mauritius the right move for you / your family? Hungarian speaking person in Mauritius?? ?